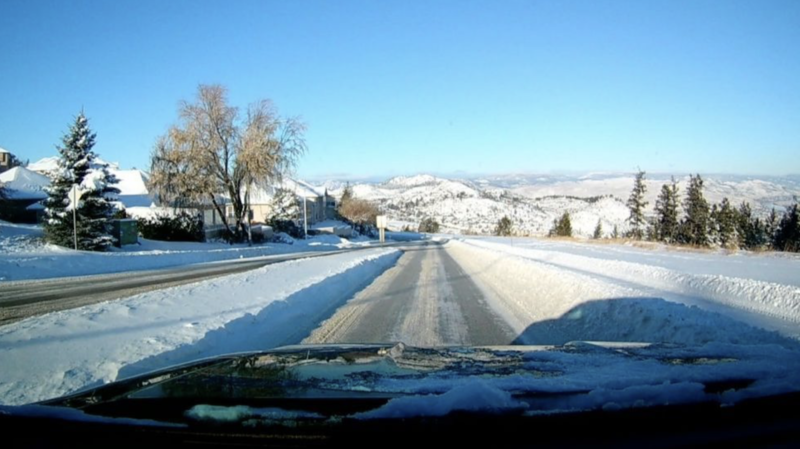 COLLINS – Are all the snow-clearing complaints really justified? REASONABLE ARGUMENT and genuine discussion is important to get a complete picture of any controversy. But I am totally disappointed with the tone of the vast number of complainers about this winter’s snow clearing efforts. I’ve been following the comments for several weeks, and it’s really a dog’s breakfast in terms of criticism. Some of it is constructive, some of it is well-reasoned, some (but not many) comments are in praise of the City, others are not. Some compare their hometown in Dingbat, Saskatchewan, or the End of the World in Resolute Bay, but they don’t make legitimate comparisons, because those kinds of comparisons aren’t fair. Every city is different. Even comparing Kamloops to Kelowna isn’t fair because Kelowna doesn’t get the snow we get. Can we compare us to Prince George? Nope, because they get a lot more snow than we do. 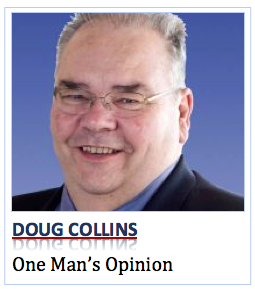 Doug Collins is the Director of News, Information and Television Operations at CFJC-TV. Doug has been on the air in Kamloops since 1970. He was presented with a Lifetime Achievement Award by the Radio-Television News Directors Association of Canada in 2008. 1 Comment on COLLINS – Are all the snow-clearing complaints really justified?